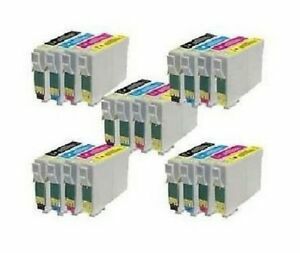 DX6000 / DX6050 / DX7000 / DX7400 / DX7450 / DX8400 / DX8450 / DX9400F. All trademarks used are the properties of their respective owners. Invoice number, and reason for complaint callback number. Money Transfer.